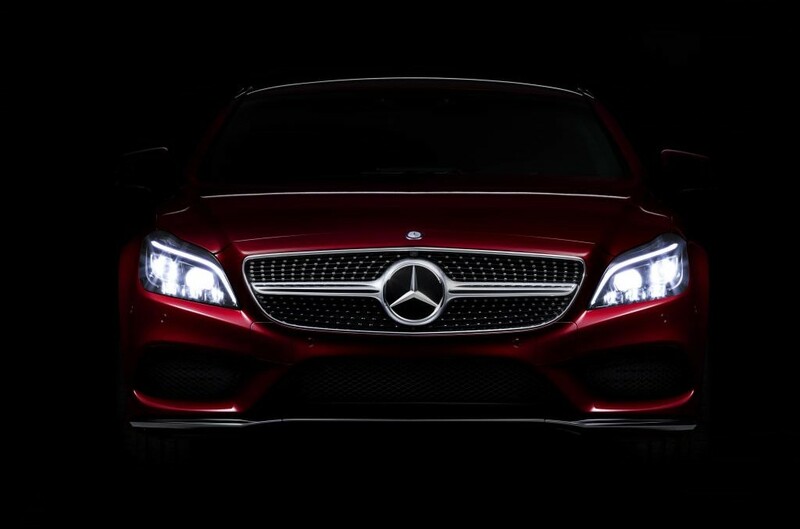 Mercedes-Benz turned out to be the most innovative premium brand of the past decade. They have just received three prizes in the Automotive Innovations Awards ceremony, that took place in Frankfurt. “The love of invention never dies”, was the motto of the man who set the first motor car on the road, Carl Benz, back in 1886. And the triple success highlights the fact that it is also a motto for the Stuttgart brand. The Stuttgart-based brand looks like they have planned their year well. They get a prize per day in just about any automotive competition around the world. This time, a study run by the Center of Automotive Management (CAM) and the Pricewaterhouse Coopers has revealed that the Germans are the “Most innovative premium automotive brand”, delivering to the road the biggest number of world firsts. 183 world firsts and 578 individual innovations are the outstanding figures recorded by Mercedes-Benz for the past decade. The innovations include the DISTRONIC PLUS with the Stop&Go system, the economical drive system in the S 400 HYBRID limousine and the MAGIC BODY CONTROL suspension. And it’s not over yet, as the juries in the “Most innovative brand of the last decade” emphasized the curve tilting function in the S-Class Coupe, the LED Multibeam headlights in the CLS 4-door coupe and the overall concept of the CLA Shooting Brake, a leader in its segment for elegantly mixing the beauty of a coupe with the practical advantages of an estate vehicle. 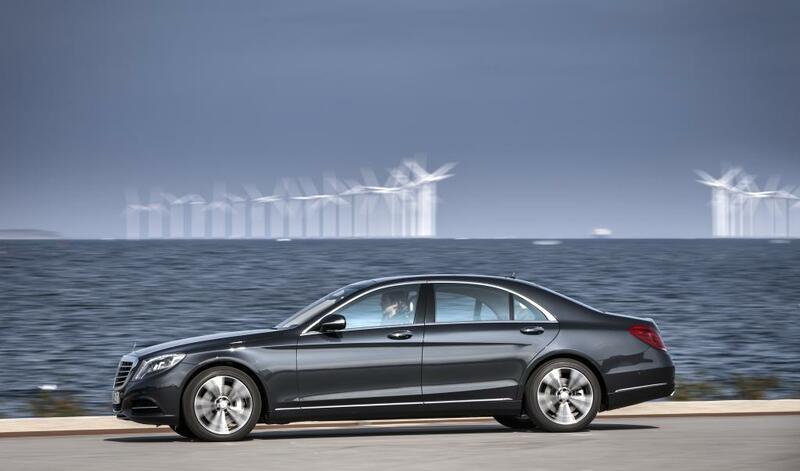 Daimler also wins the “Most Innovative Group” title in the “Alternative drives” category, for the S 500 e and the C 350 e plug-in hybrids, as well as the all-electric B-Class Electric Drive. For the last ten years, the Center of Automotive Management (CAM), based in Bergish Gladbach, Germany, has been systematically surveyed and assessed the automotive innovations, considering both quantity and quality criteria. The innovations are defined as developments that offer tangible additional benefits for the customers. The innovations considered in the study must already be available in the vehicles on the market or they must have at least been presented in developed prototypes. The CAM institute operates since April 2004, when it was founded by Professor Doctor Stefan Bratzel. Mercedes-AMG GT S spotted in Düsseldorf: Make some noise! 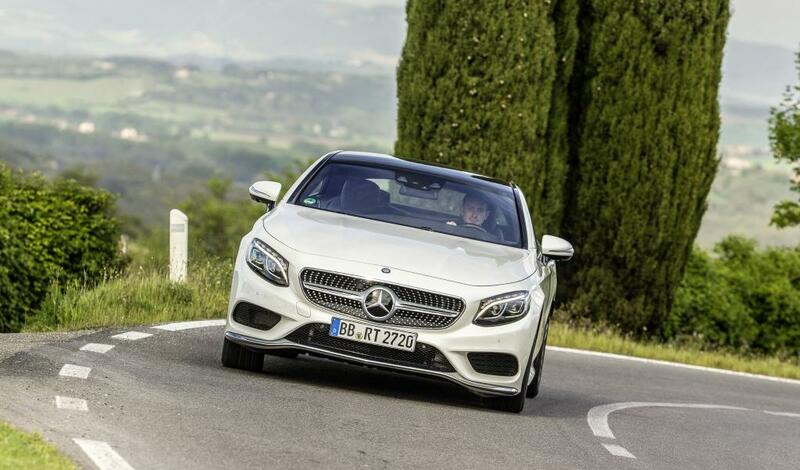 Mercedes-Benz outsells BMW in the U.S.